In the first of our four-part series, we look ahead to the NFL Draft on April 28. Will the Giants be able to land an elite prospect? 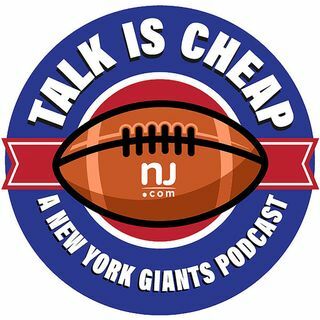 Plus, a game of Fact or Fiction and our initial predictions for the Giants' pick at No. 10.